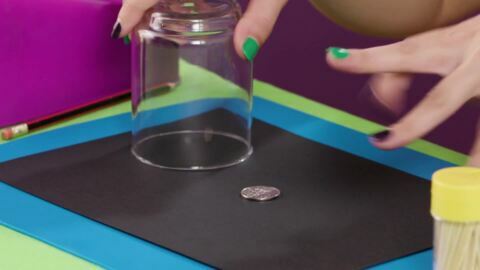 Amaze your friends by making their pocket-money disappear! 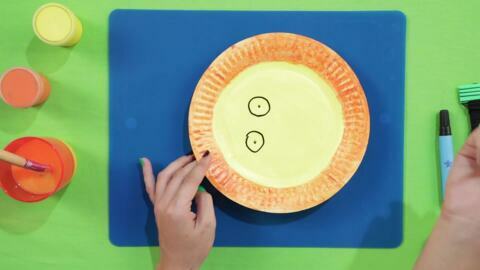 With a little bit of pizaz and a dash of craftiness, these magic tricks will blow your mind! 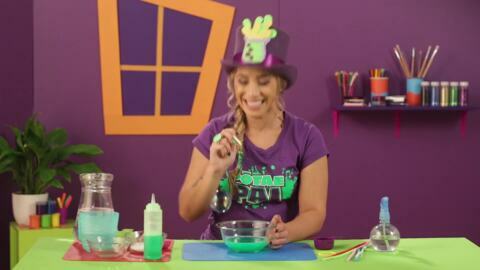 Float into this episode as Krystal-Lee reveals some clever tricks to create the perfect bubble mix and learn the science behind how bubbles form. Roar! 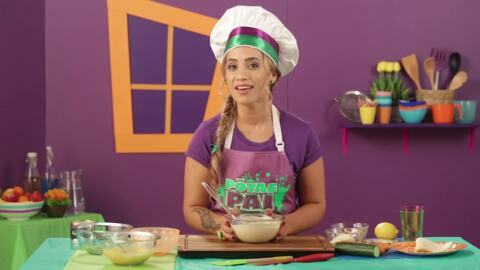 Transform into a lion on this episode of Pōtae Pai as Krystal-Lee teaches you the art and craft of making face masks. 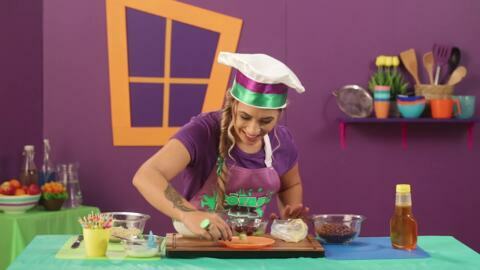 Juggle your way to stardom! 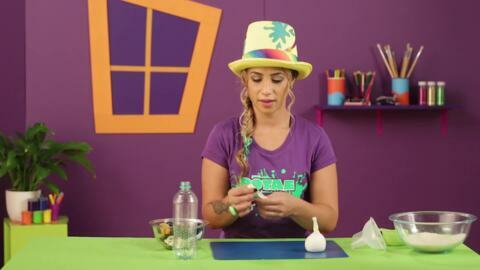 This episode brings the circus-fun to your living room as Krystal-Lee teaches you how to make all sorts of juggling balls. 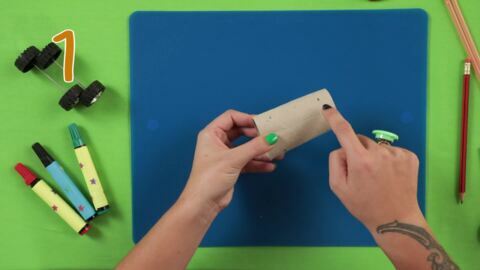 Don't chuck away your old boxes, recycle them and turn them into fun puppets instead. By the end of this episode you'll be able to put on a show.